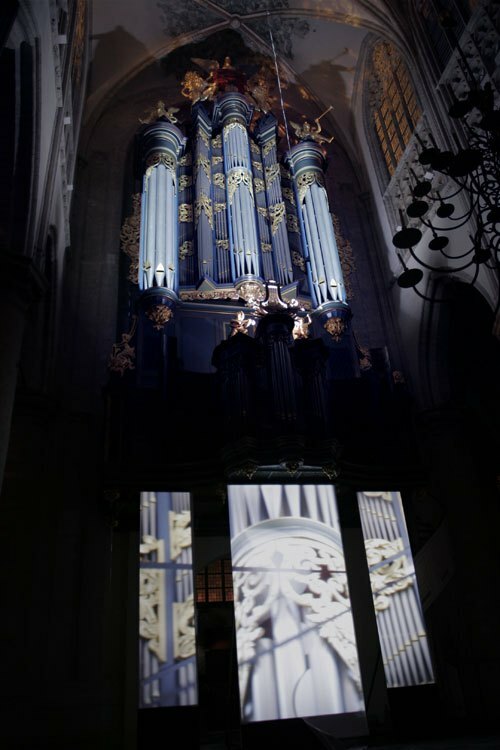 Audiovisual performance with live organ finale, January 23rd 2009. 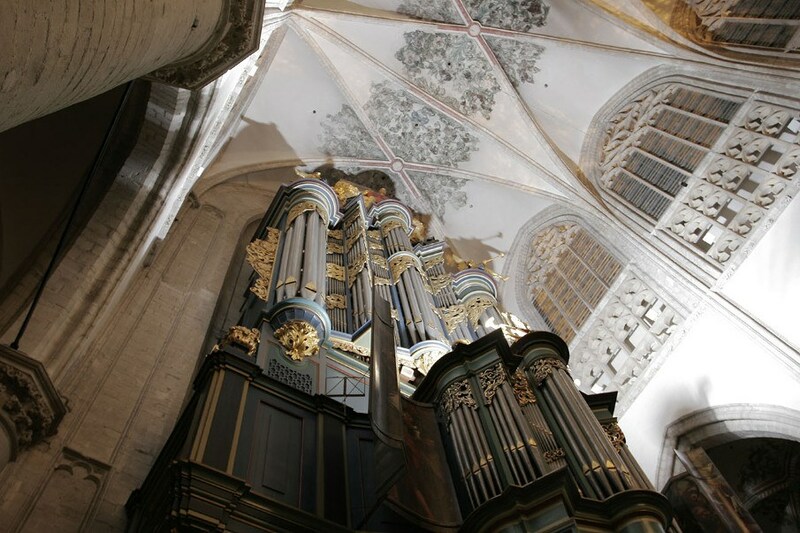 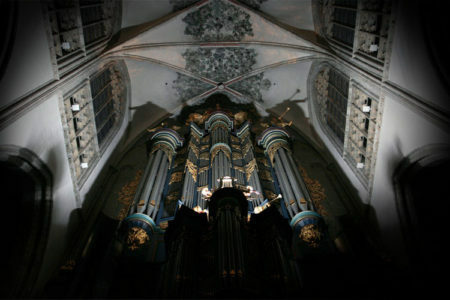 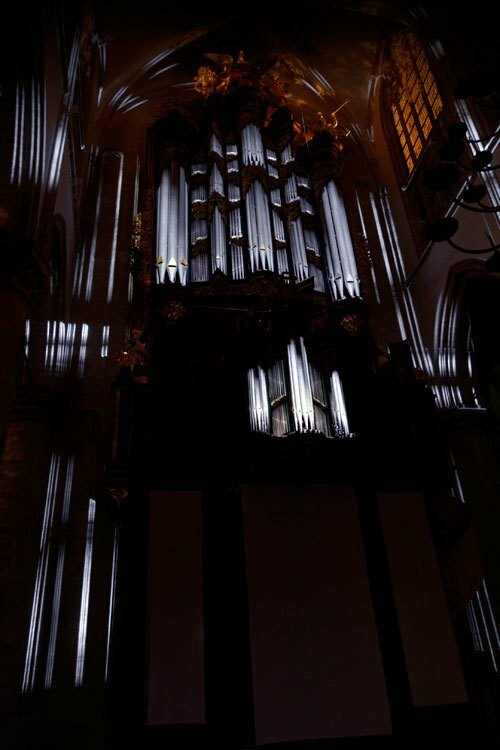 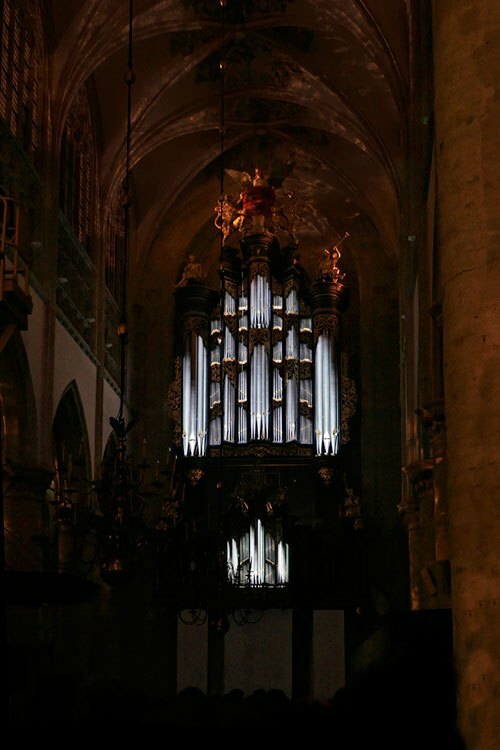 Performed in the cathedral of Breda, Netherlands. 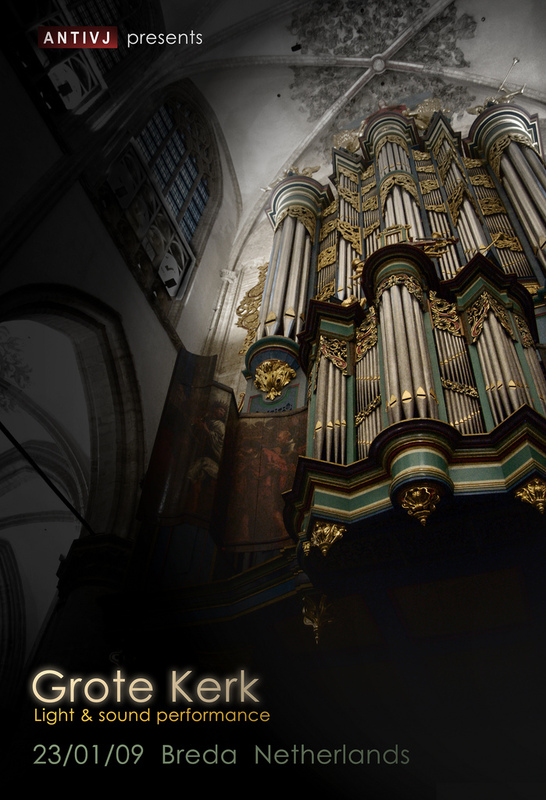 Short documentary on local TV. 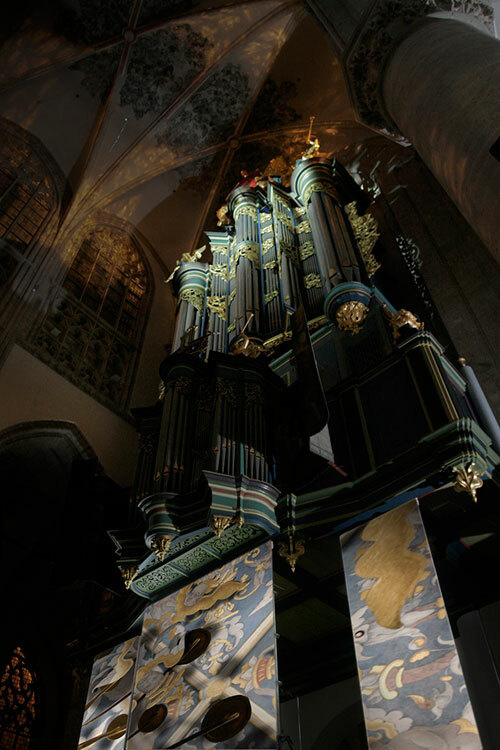 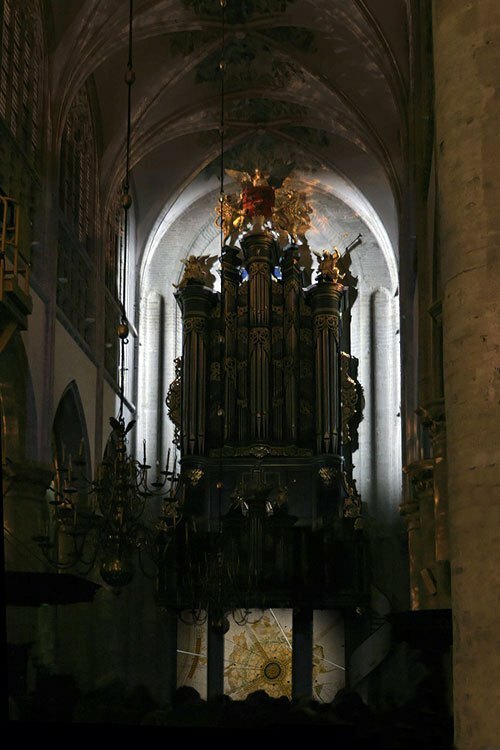 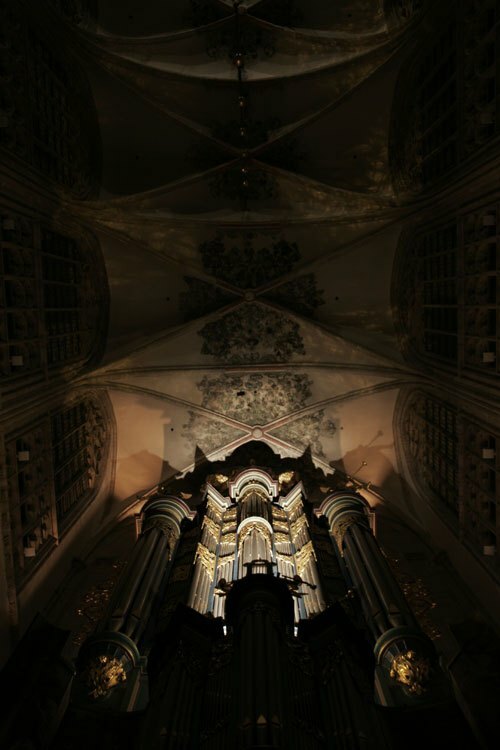 Grote Kerk, long version from Joanie Lemercier on Vimeo. 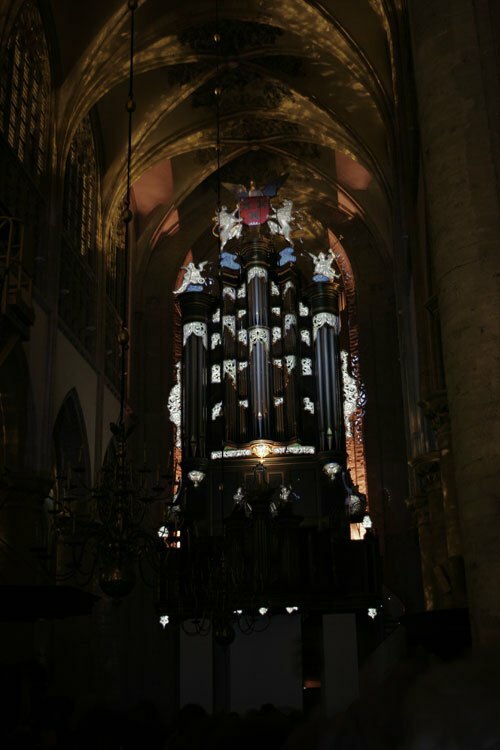 Grote Kerk, short version from Joanie Lemercier on Vimeo.